We’ve marked the 70th anniversary of the founding of Israel with a year-long celebration! We hope you’ve seen “Memphis Celebrates Israel at 70” branding at your synagogue, at events around town, and online. In this My Israel Story series, we asked Memphians to tell their personal Israel stories. 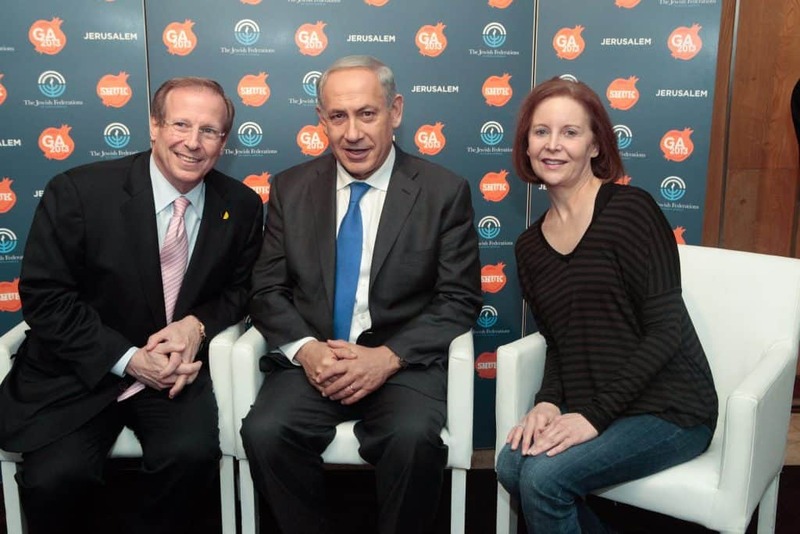 Andy and Jan Groveman sit with Prime Minister Benjamin Netanyahu at the 2013 JFNA General Assembly in Jerusalem. As a young married couple, I remember when my wife Jan and I took our first trip to Israel in 1982 with the Memphis Jewish Federation. Much like when we first met each other, it was love at first sight for the both of us. 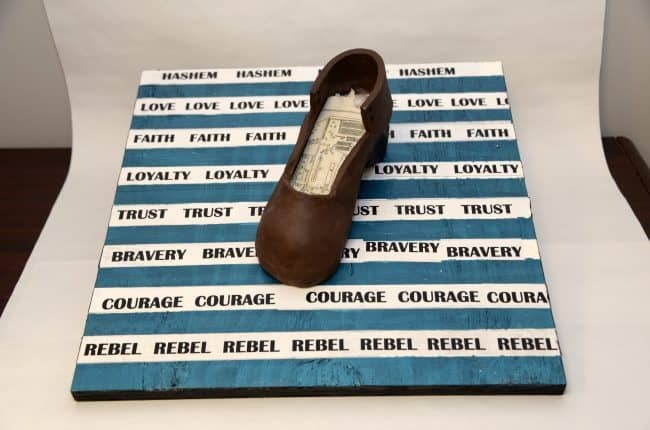 Over the following 36 years, as our marriage grew, so, too, did our love affair with Israel. It has not only lasted, but our love for our beloved Israel has only grown stronger with the passing of each and every year. For us Israel is the focal point of not only our lives, but in the lives of our children and grandchildren, as well. 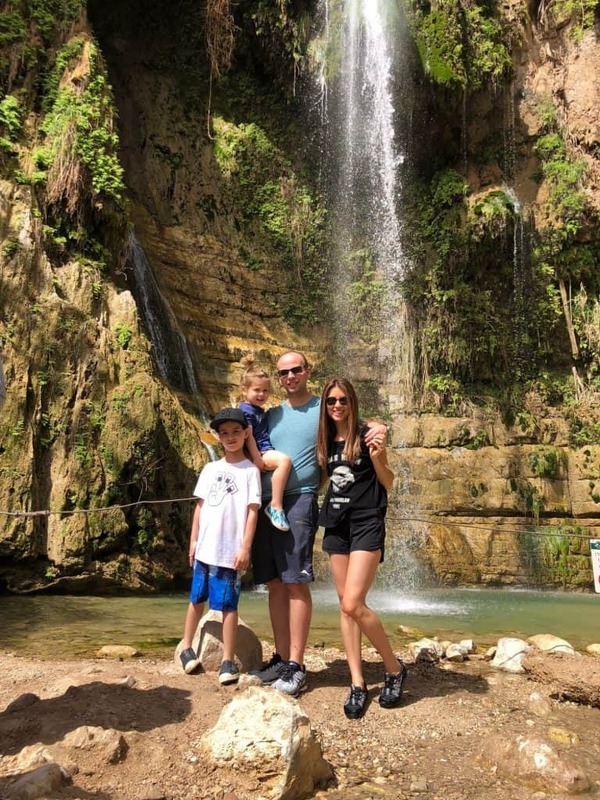 When they were small, we wanted our children Ariel and Adam to understand and learn about their Jewish heritage, so we began by taking them for the summer to Israel every year. Initially, when the kids were still small, we rented an apartment. But, 27 years ago, we decided we would buy an apartment in Jerusalem. That was clearly a purchase of the heart. Our home in Jerusalem has provided us so many happy memories and meaningful family moments over the years. It has been “home-base” for us all ever since. 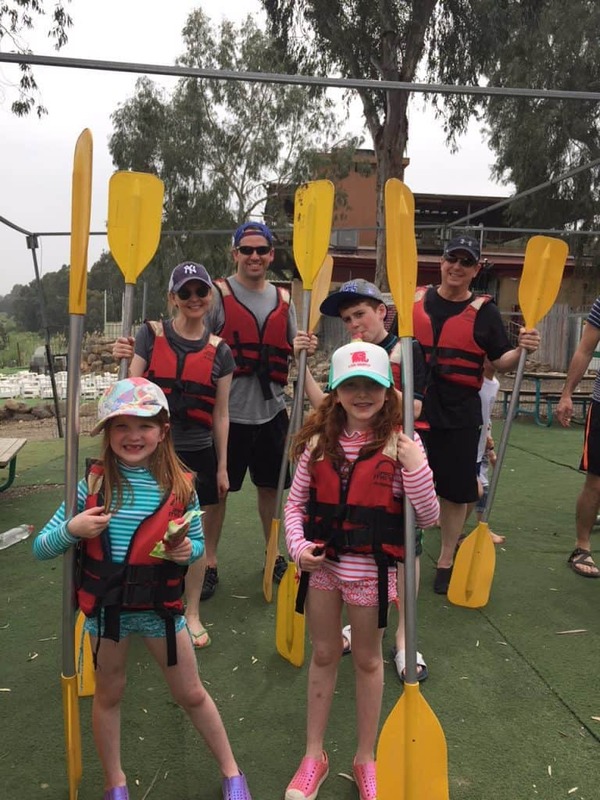 We go there several times a year and try to have at least one family vacation each year where we and our children and grandchildren all come together to enjoy our second home. Jan and I would even take Ariel and Adam as small children to the Jewish Agency meetings every summer. To some that might seem odd, even strange. 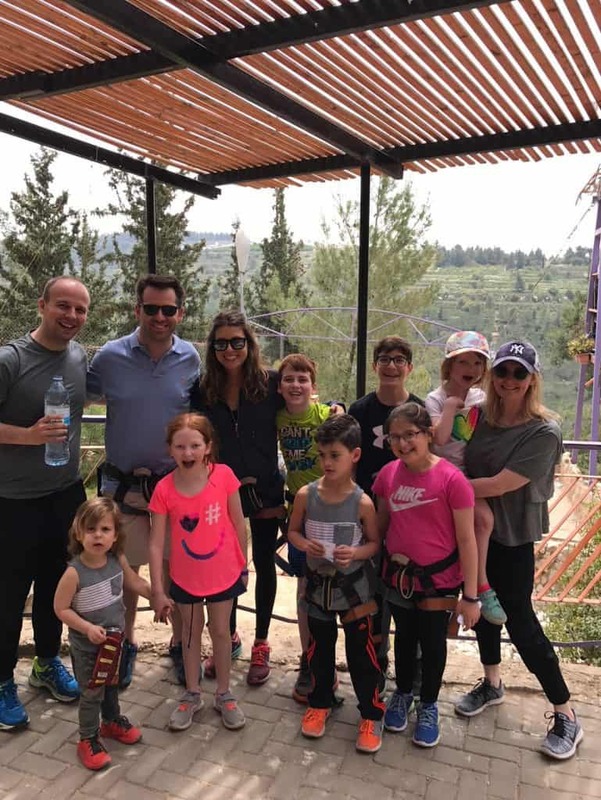 However, we saw it as a way for them to learn more, not only about Israel, the state and country, but also its people and our traditions of mutual responsibility that is so much a part of our shared Jewish values and history. To this day, 28 years later, I have continued my involvement with the Jewish Agency. 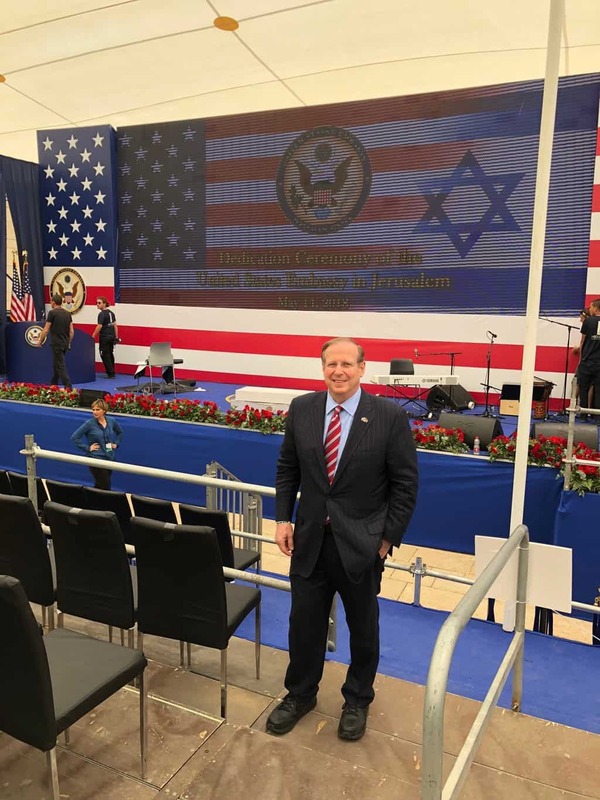 On my most recent visit, I was honored to have been able to attend the opening ceremony of the US Embassy’s much anticipated move to Jerusalem. Over the years I have traveled to Israel over 100 times and can truly say I have loved every minute of each visit. As time has gone by, our family has grown. What was once home for Ariel, Adam, Jan and me, now is home for our daughter Ariel and husband Josh Weiner, their children Ilan, Yael, and Meirav, as well as our son Adam Groveman and his wife Julie, and their children Liam and Shane. We are additionally blessed to have been fortunate to share our Israel apartment with my wife’s parents, Marilyn and Jack Belz, whenever they visit. 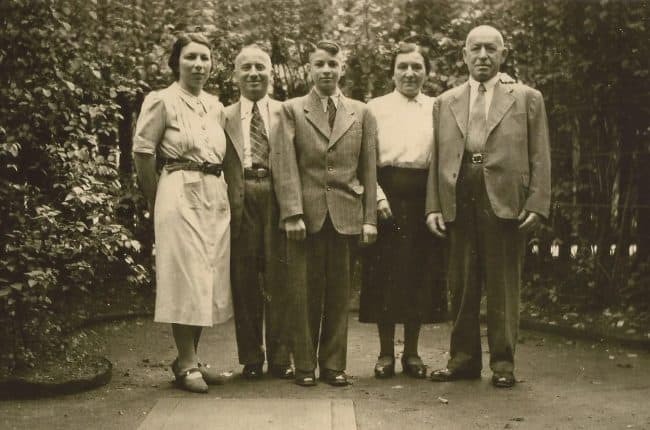 It was Marilyn and Jack and grandparents, all of blessed memory, Sarah and Philip Belz and Ruthie and Edwin Hanover, who schooled us in love of family and our commitment to philanthropy and our deep connection to our people and our land. 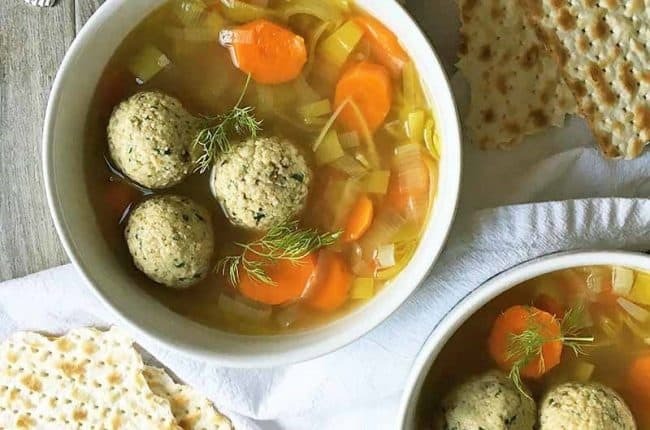 Their presence provides for us, along with their grandchildren and great-grandchildren, the enjoyment and fulfillment of experiencing a multi-generational home in Israel. The feeling of coming home is something we get to enjoy both in Memphis and in Jerusalem. We have many blessings for which to be thankful – family, faith and our beloved State of Israel.